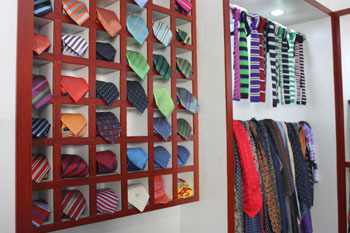 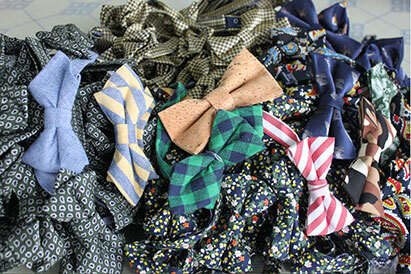 designing and producing Neckties, Scarves, Bow Ties, Waistcoats, Pocket Squares and other accessories. 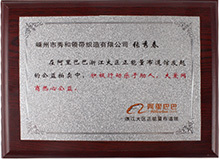 more than 2200 long-term cooperation partners from all over the world. 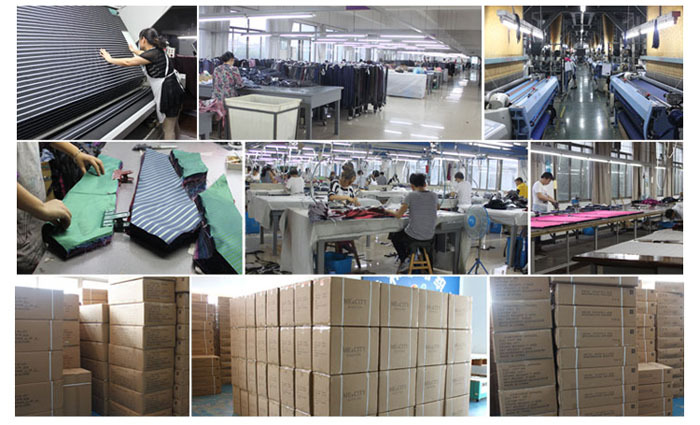 Providing high quality products to our customers and meaningful work to our staff. 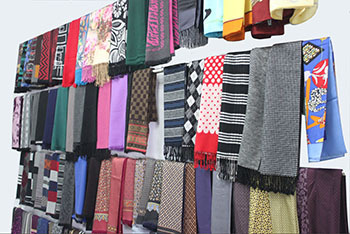 and the Monthly Production quantity of vests and scarves is 50,000 pieces. 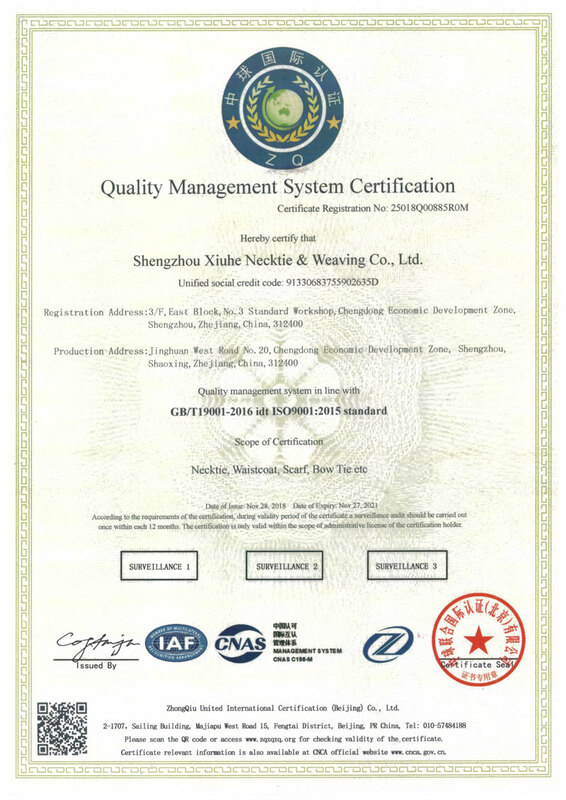 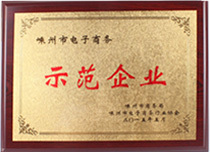 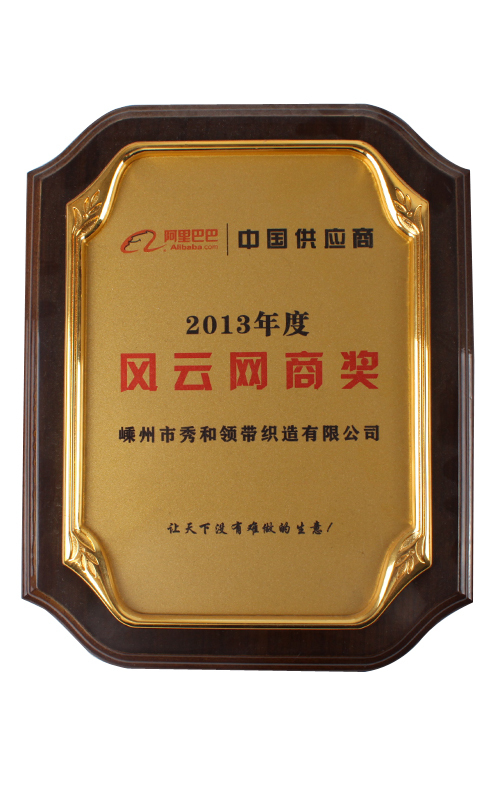 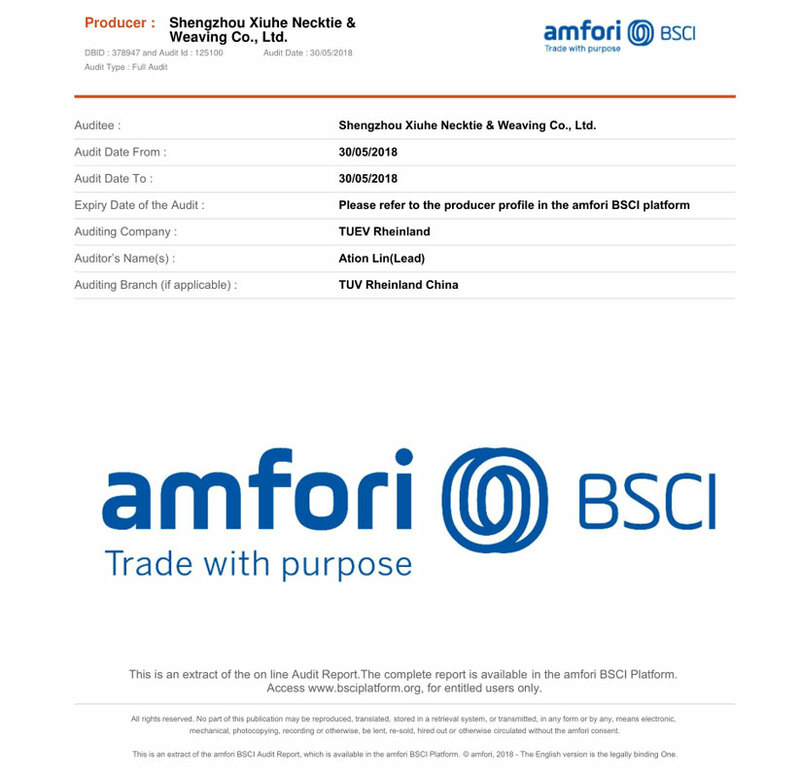 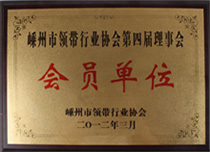 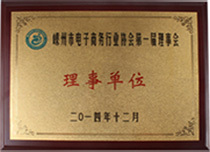 strict quality standards, mature logistics transportation system and perfect after-sale system. 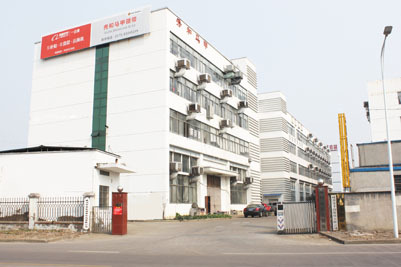 So far, our products have been exported to more than 50 countries and regions.